Is this a revolution? 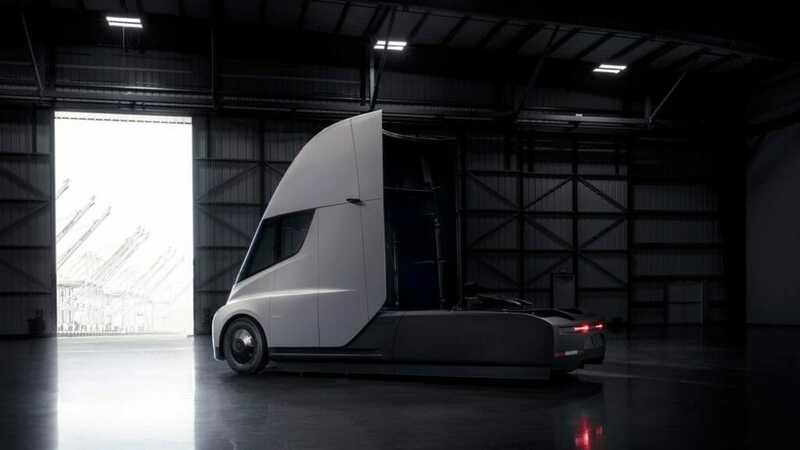 Last night Tesla unveiled an electric truck that it hopes will be “industry-changing technology” according to a news release. Tesla predicts the truck will save money on diesel fuel encouraging trucking companies to switch over to a fleet of electric vehicles. CEO Elon Musk promises that this won’t compromise performance. He says the new semi-truck can go zero to 60 miles per hour in just 5 seconds and 20 seconds while pulling 80000 pounds. The truck itself boasts a 500-mile range before requiring a new charge and that’s when the trailer is fully-loaded. Tesla promises the vehicle will maintain highway speeds and they even offer a million-mile guarantee on the powertrain. 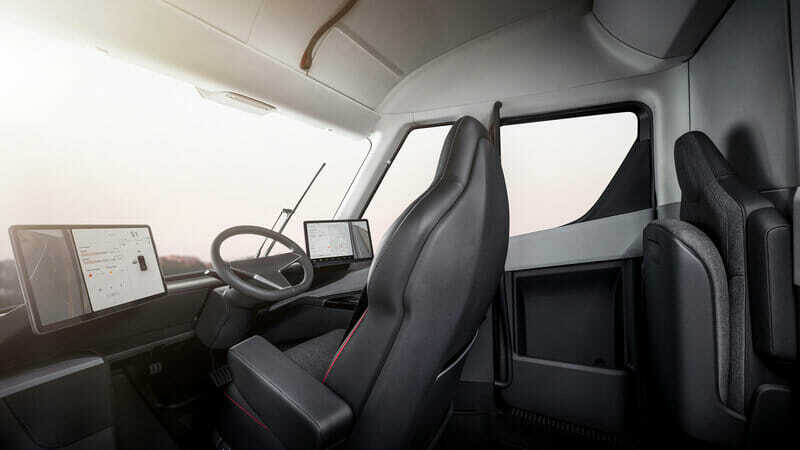 There are other modifications as well such as the driver’s seat being in the center of the cab which may take experienced truckers a while to get used to. As a positive for truck drivers the lack of diesel engine also makes the cab a little more spacious. Of course the truck will also feature Tesla’s semi-autonomous driving system known as AutoPilot. This is not a fully self-driving truck though and drivers do need to stay behind the wheel. Because Class A Drivers strives to give a voice of truck drivers we reached out to several truck drivers in anticipation of the event. Popular YouTuber Red Viking Trucker wants to know how long Tesla expects all the other necessary adjustments to be made that would make electric vehicles a seamless switch. One such change includes the need for new fueling/recharge stations. Other drivers we spoke to expressed concerns about electric trucks in various road conditions and harsh climates; durability with different loads; and even the potential for hacking into the autonomous driving system. Class A Drivers reached out to Tesla but they did not respond for comment. If the trucks do save companies money and offer truck drivers a smoother drive with helpful technology (and a more spacious cab) this new Tesla vehicle can be seen as an overall positive for all involved including the environment. If the new truck doesn’t answer the questions of the drivers however the trucking industry may see resistance or backlash. Stay tuned to ClassADrivers.com for updates and check out our new section Become a Truck Driver for the answers to all your questions about this always exciting profession.